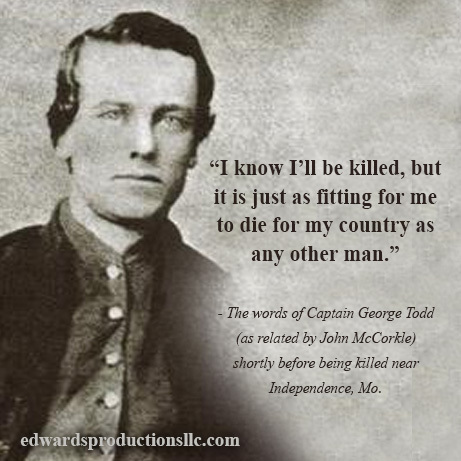 The following is an account on Captain George Todd from the book Three Years with Quantrill: A True Story Told by His Scout John McCorkle. John notes that he stayed in Independence for about an hour, spending most of his time at the newly made grave of George Todd, who he said he loved better than a brother. Today, history notes that Todd was killed during the first day’s fighting at the Second Battle of Independence on October 21, 1864 by Lt. Col. George H. Hoyt of the Fifteenth Kansas as Price’s forces pushed the Federals through the town. Todd is buried at Woodlawn Cemetery in Independence, Missouri. Learn More About the Story of Missouri During the War! If you or someone you know loves history, going on day trips, or learning about interesting people and places – then this book is the perfect gift for a birthday or the holidays! Discover more right HERE. Glad I found you. I’m a Civil War In Missouri History Buff. Thank you Dee! Please let us know if you have any interesting stories you’d like to share. We would love to hear from you! Previous Did you Celebrate Missouri Day? 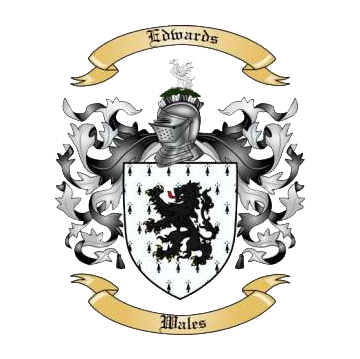 Next Merry Christmas from Edwards Productions!